In September, the Rev. 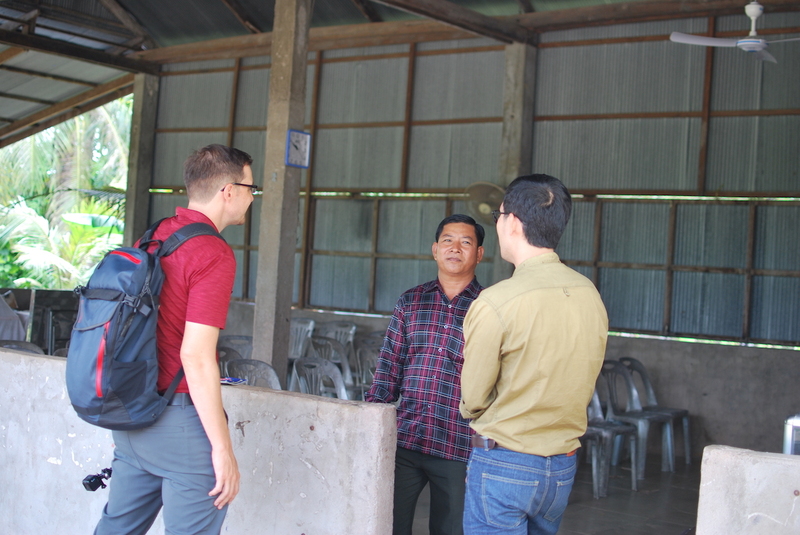 J.P. Cima, theological educator for the Asia region of International Mission, visited Kampong Chhnang, Cambodia, with pastors Peter and Ravy from the Cambodia Lutheran Church (CLC). 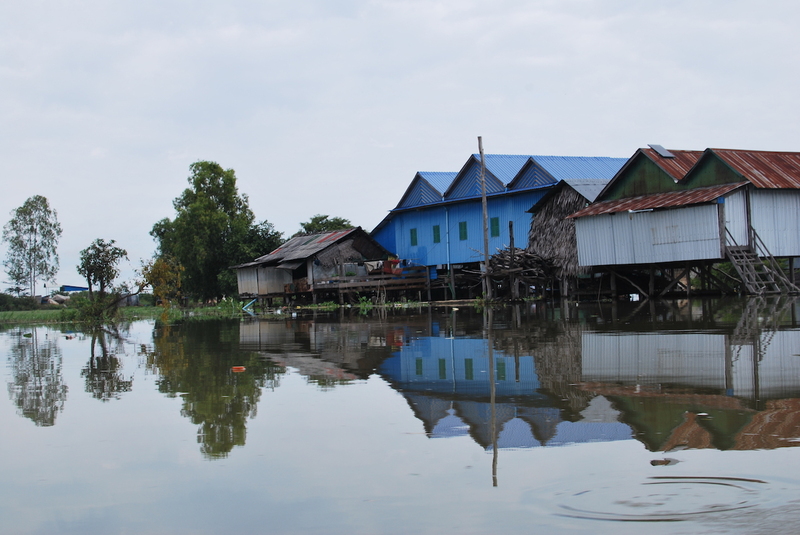 Kampong Chhnang floods every year during the rainy season, which lasts from May to October. This year, the floods have been particularly bad. 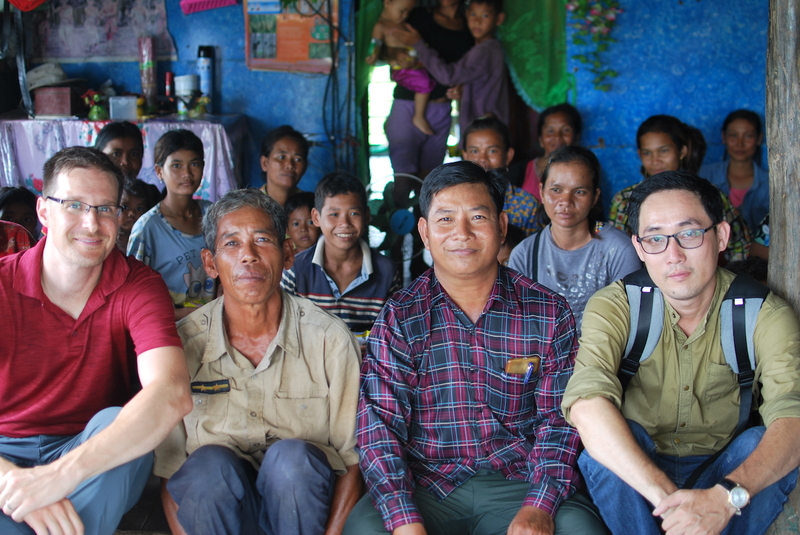 During their visit, Cima and CLC leaders went with Kimhai to visit two other communities where he is actively planting churches or shepherding budding churches. 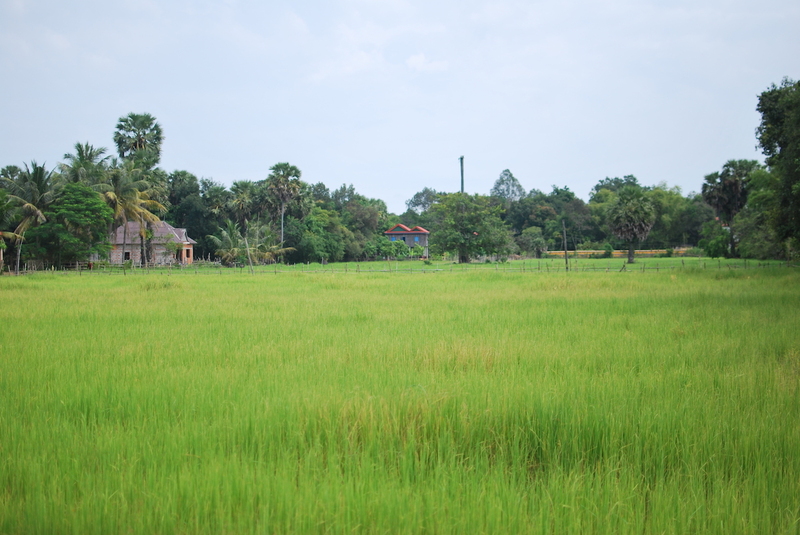 Pastor Kimhai, who lives in the area, serves a church on his own property. 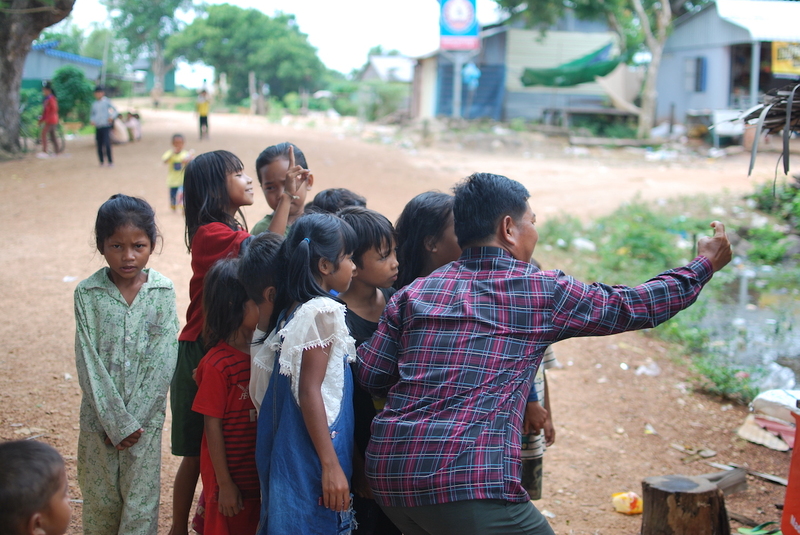 Pastor Kimhai also teaches Bible at a nearby Christian school set up by The Garuna Foundation, a registered service organization of The Lutheran Church—Missouri Synod. 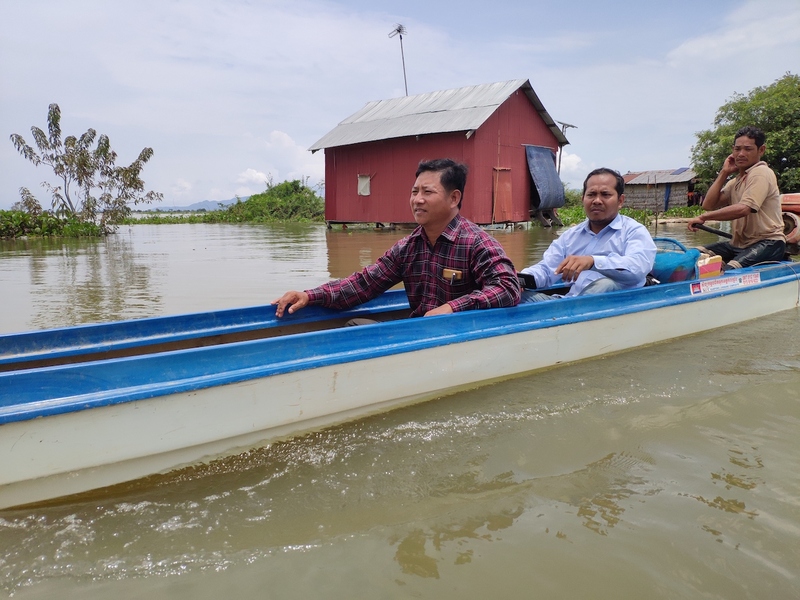 During the rainy season, those small congregations are inaccessible by road, and so they used small boats to get back and forth. 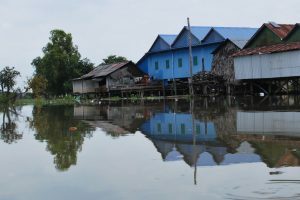 The houses in the area are built high up on stilts so that the floods do not overwhelm them. The water will often rise to within a couple feet (or less) of the entryway. 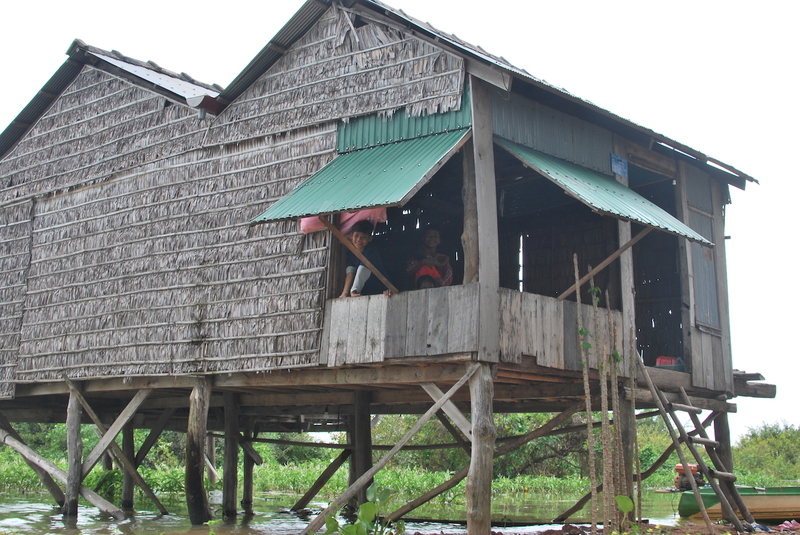 Visitors literally step off the boat directly into one humble house where Kimhai is planting a church. 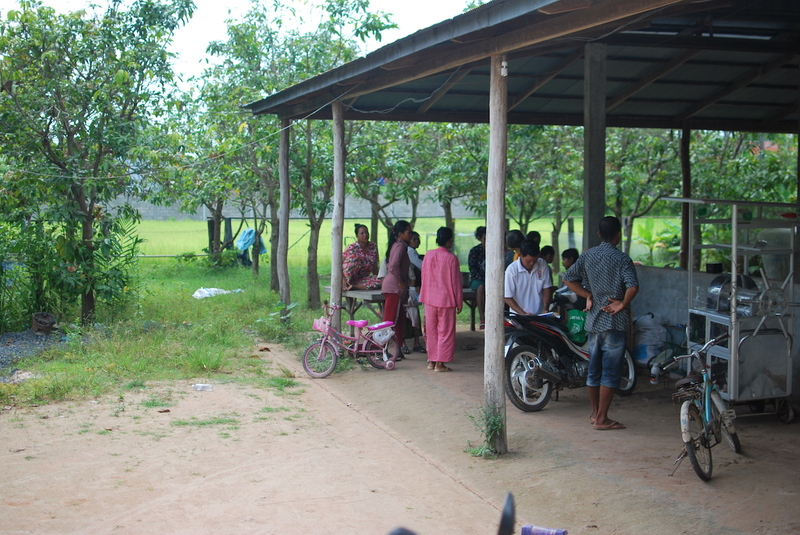 The day of the visit, around twenty to thirty people gathered for prayer and song. The visitors listened to their stories and prayed. CLC leaders asked Cima to speak from Scripture, so he shared Psalm 77:19,”Your way was through the sea, your path through the great waters; yet your footprints were unseen.” He connected it to the story of God’s people passing through the Red Sea into the promised land. 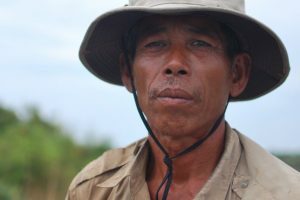 Cima encouraged them that God has made a way for them into His kingdom though the waters of Holy Baptism, despite the waters that surround their houses and threaten their livelihoods. While there, the CLC and Cima assessed the material needs of the community, so that Concordia Welfare and Education Foundation can evaluate how they can assist.